While I am familiar with blogging awards and appreciate all nominations received, I am no longer able to keep up with them in a timely manner. 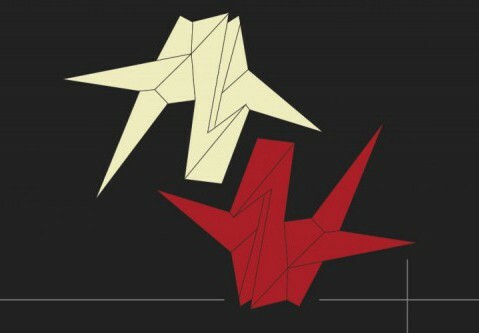 That being said, Crumpled Paper Cranes is now an award-free blog. Again, this doesn’t mean I don’t appreciate any nominations received. Your readership and feedback are more than enough.